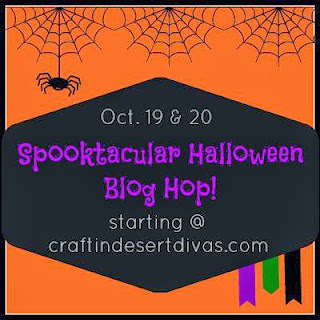 This is Day 2 and the start of the Spooktacular Halloween Blog Hop! You will not only get some inspiration, but you could win GREAT prizes, too!! You must FOLLOW and COMMENT at all of the stops both days to have chance to win. My sponsor for Day 2 is.. Winner will get $15 in Too Cute by Jessica patterns of their choice. 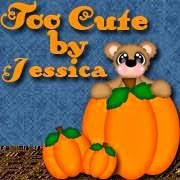 I would love for you to visit and "Thank" Jessica at TCBJ Facebook page for being such a wonderful sponsor!! She always has such a variety of adorable patterns!! This is my first time I have made a cascade card. I used the pattern Boo Fun from Too Cute by Jessica. I added some bow ties to the boy ghost and a twine bow for the girl ghost. I just love those fun Peachy Keen Faces!! Your next stop is the super talented Melisa!! Tara, your cascade card is just darling! I love all the fun, adorable ghosts! The faces are so darn fun! Thanks again for a FUN Halloween hop! The projects are ALL amazing and so inspiring! What a great card! I love making the cascading card they are so much fun and yours turned out stinkin cute as always. 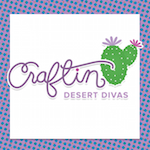 Great blog hop by the way, just sitting back enjoying a good cup of coffee and all the super fun projects along the way. Love this card and the peachy keen faces rock it. Neat cascade card. So much I need to try making since I have been on a crafty break. Looks like a fun cut! Thanks for inviting me to be a part of this spooktacular hop! So cute! I've never made a cascading card, either, but it looks like fun. I will have to try it! What a great card! I love those adorable ghosts! Your card turned out wonderfully. What cute ghosts. Love the ties and bows you added. TFS. Thanks for this terrific hop! OMG Tara!! How super adorable is this!!! LOVE your cute card with all those adorable ghosts!! This is a super cute card! I have not made a cascading card ,seeing yours makes we want to try. Adratle cacadingccard i loe thse cards n yours is decorated wondefully! I love love this card. So spooking spectacular.\Thanks for sharing. Super duper cute. Love those faces. Great colors in the card thanks for the fun hop. 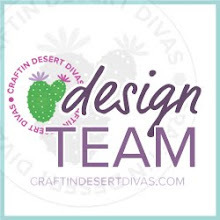 I just love your beautiful cascade card! The ghost are each so cute and the tree is so spooky! I have never made a cascade card, I'll have to give it a try! Your cascade card is fabulous! I have wanted to make one of those, but have never tried it yet. Yours is so adorable!! Awesome Halloween Hop! Thank you for the chance to play along! This is ADORABLE!!! Love the design of this card!!! LOVE being in this hop!!! Thank you again!!! I am very SUPER Happy to be HOPPING with you!!! Tara , all of your projects are amazing , and this is another favorite creation ! LOVE it !!! This is SO COOL Tara! I love the faces on the ghosts with that awesome tree! Such a neat card! love your card!!! Your talent always inspires me :). So happy to be part of your hop. What a cute card! I love those adorable little faces! So happy to be a part of this hop! Oh my gosh, this is adorable, Tara!! I love the cascading design!! Those faces are too stinkin' cute!! Awesome my friend!! Thanks again for hosting this fabulous hop!! love the goostcard and now on to my trip to a lot of inspiration. Super cute Tara! You did a great job with the cascade card! Love the faces on the ghosts!!! Off to hop for day 2 - love your ghosts. Great card!! LOVE the ghosts!! This is fabulous Tara!! LOVE all those Peachy ghosts!! Thanks for having me on the hop today! Tanya, absolutely adorable!! These ghosts are just way too cute!!! Another fabulous day! Thanks for all the fun!!! Gorgeous cascade card. Those little ghosties are so cute. 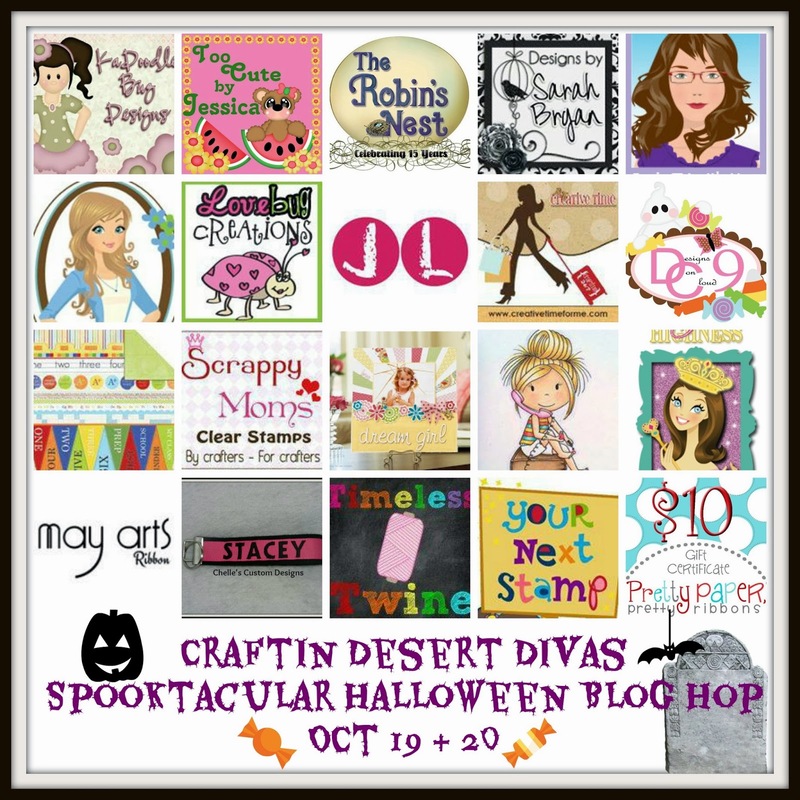 Thanks for this fantastic blog hop! So cute and love the fold & cute ghosts. I need to try this, yours turned out super cute! This is so cute! I want to try making a cascade card too! Tara I love this card! I totally want to learn to make one now. Your project is so cute:) Love the bows on the ghosts.